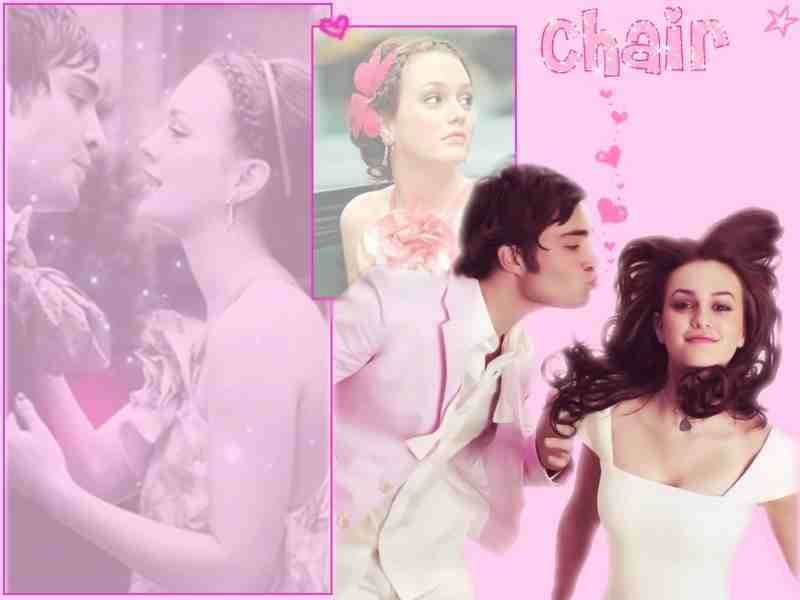 Bluck. . HD Wallpaper and background images in the Blair & Chuck club. Henry 低音 TTWW!!! Welcome to the family, we are so happy 你 are finally here.